Construction tip #1: Never anger a hot-tempered woman who knows how to wield a sledgehammer. And right now, Jill Sadler is spitting mad. Her company is competing on the wildly popular show Texas Dream Home, and she intends to give it her all. The opposition: We Nail It Contractors, helmed by the man who once married her… and walked out twenty-four hours later. Jill can’t let Cal Reynolds take this round. Not when she has her foster sisters and years of righteous resentment spurring her on. This is a sweet story about coming home, being happy, and letting things go. I will admit that at first, this was hard for me to really get in to. However, I am glad that I stuck with it, because despite all of the blunders and hardheadedness in the story, it turned out to be a great story about forgiving, love, and moving forward. We are given glimpses of what was before – the kind of relationship that Jill and Cal had when they were young, in love, and thought nothing could go wrong. The way that the story was written, I liked that we were given just snippets. I found myself looking forward to seeing what happened next. Jill and Cal both have major issues that they need to work through. I really hated Cal during parts of this story. He made me cry for Jill's sake. However, the secondary characters in this book, especially Jill's sisters, were hilarious and pushy and I really enjoyed how they shaped the story. The competitive nature of all of the characters helped push the storyline along and in the end, I really liked how it turned out. I hope the other sisters get their turn! This is the first book in a new series and I am looking forward to future installments. There is something rather hopeful about second chance romances, and this is no exception, although I wasn't convinced it would work for quite a while – wow, stubbornness can slow things down! I rather liked the TV show basis to the story, as it made us viewers as well. Getting some elements told whilst filming adding a degree of funny/angst to the tale. There are some really funny moments from the sisters. Although we get both sides of the story, I was very uncertain as to whether I could grow to like Cal, thankfully it all worked out in the end. Just took a while to convince me, I guess. 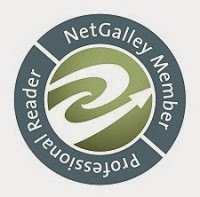 For a low anxiety, fun, and romantic second chance story, this makes for good reading – be patient in the beginning, and it will all work out in the end. 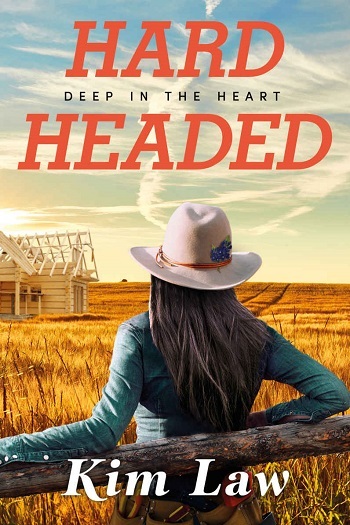 Reviewers on the Wicked Reads Review Team were provided a free copy of Hardheaded (Deep in the Heart #1) by Kim Law to read and review.